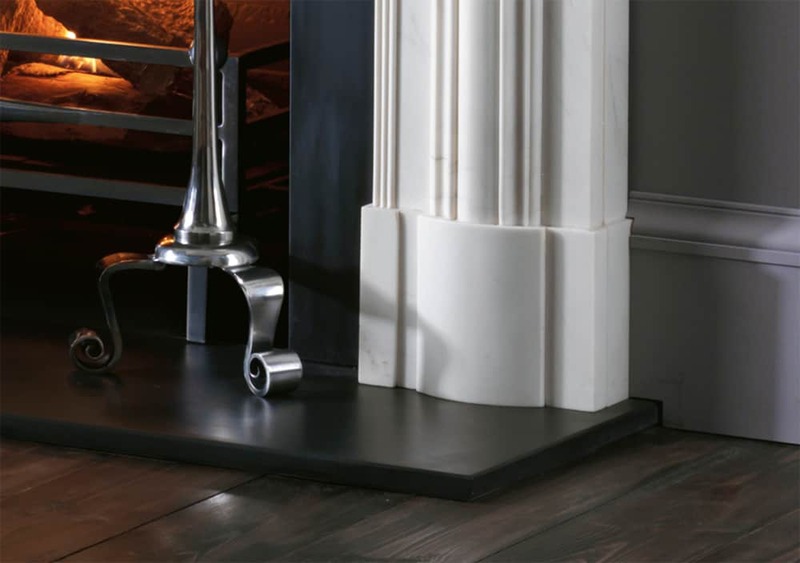 The Nash is a new addition to the Regency Collection. 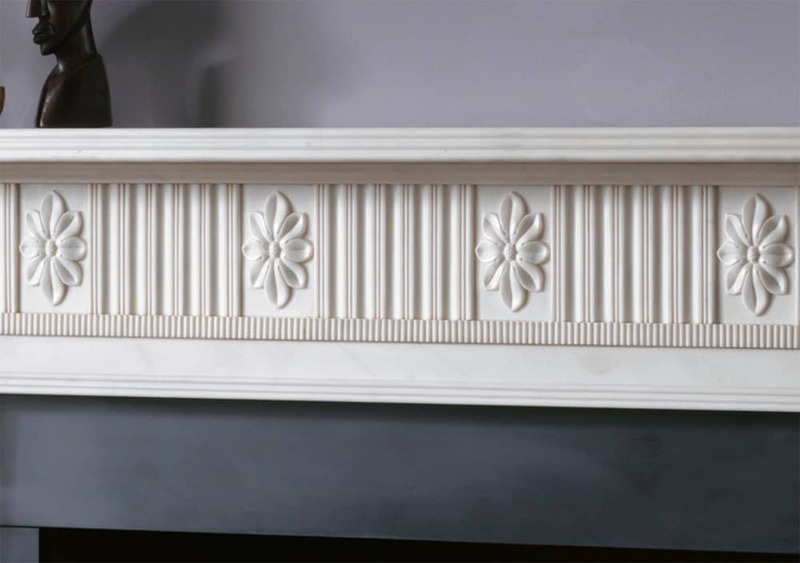 This design fits the era perfectly with sparing use of refined ornamentation and architectural detail. 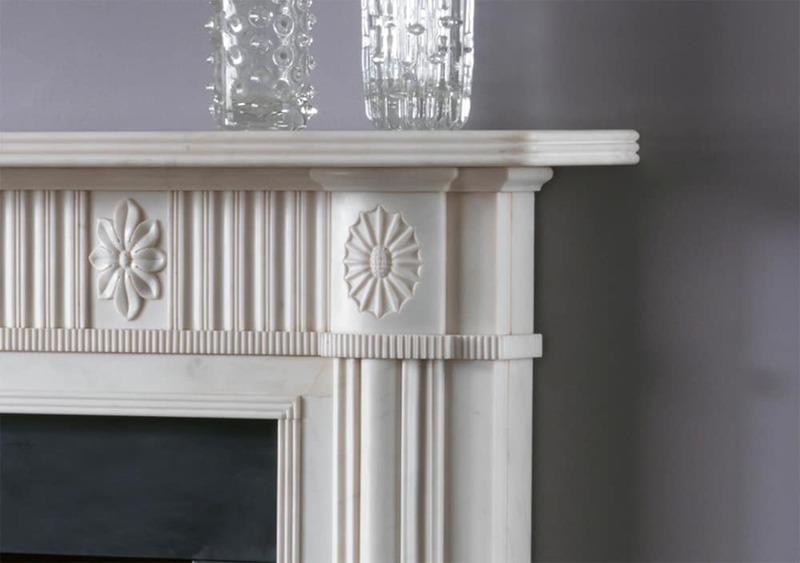 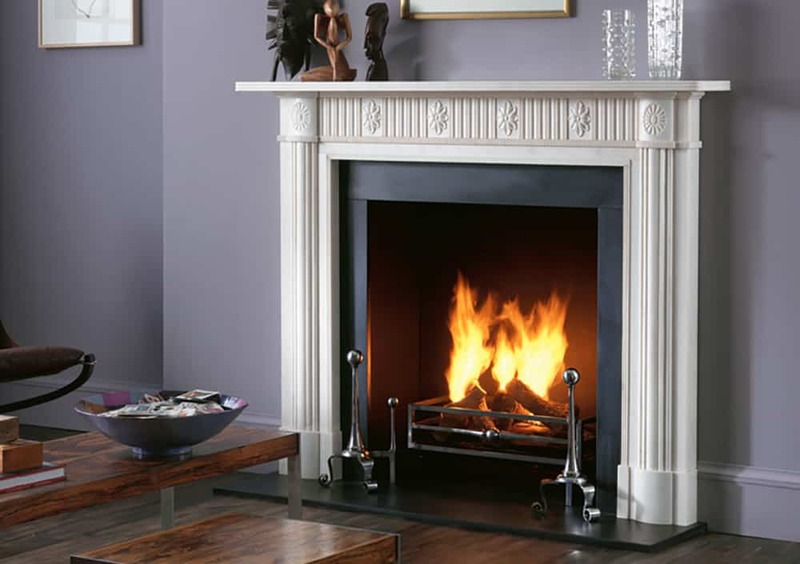 This is carved out of statuary marble and would suit most interiors.